Get Your Foundation Membership now! 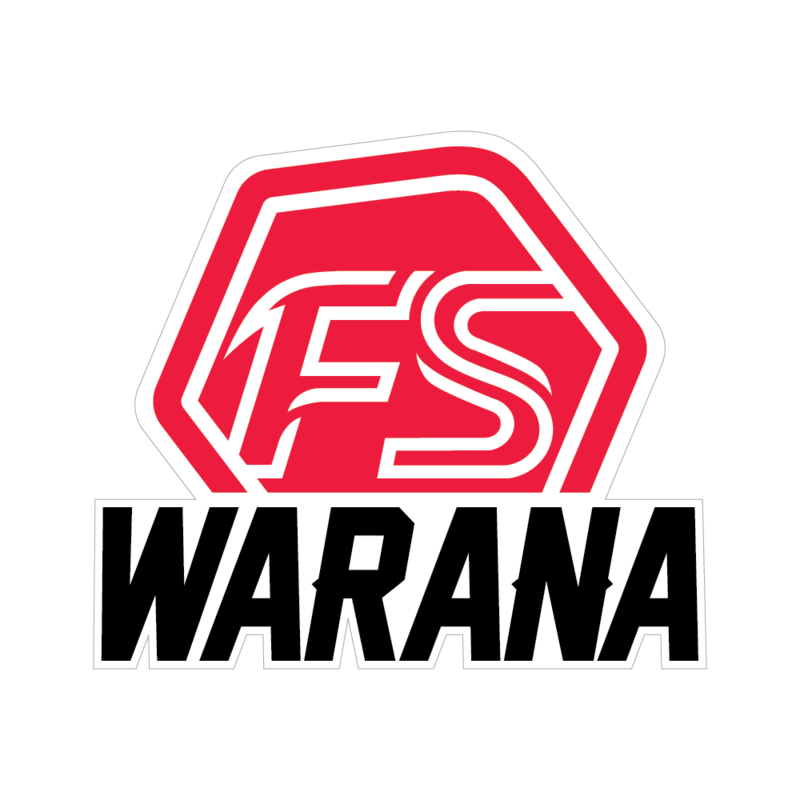 Fitstop Australia is coming to Warana! We are Australia's home of functional group fitness and we fight to create healthier and happier humans! With over 18+ locations in Queensland, we are disrupting the group training industry with our tested and proven Fitstop Formula!